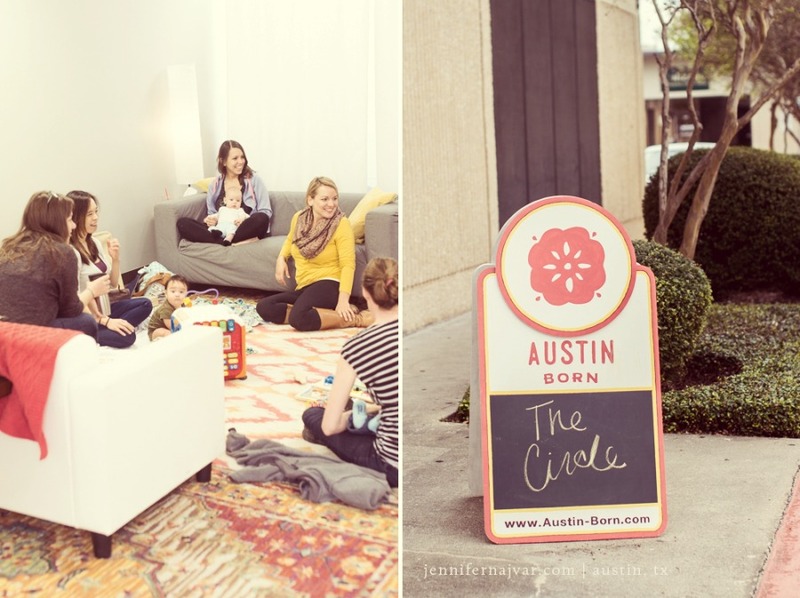 Every Thursday, revDoula and Austin Doula Care offer a weekly group setting to facilitate rotating topic discussions. Participation cost is donation-based. Week 1 – Postpartum Support Circle with Kim; in this circle we will dive into all the things related to postpartum emotions, feelings, fears, anxieties, joys, celebrations, and accomplishments!! Week 2 – Focus on Feeding with Stephanie; Join Stephanie to talk about feeding in it’s various forms. Breast, bottle, pumped, formula, and solids, she will cover it all! Stephanie also brings a scale for weighed feedings. Week 3 – Mindful Mamas with Chelsea; Chelsea grew up in the Yoga business and now she brings that focus on the mind body connection to you. Journey with Chelsea into the realms of visualizations, meditations, and how to stay grounded during those times you need it most. Week 4 – This week will focus on things Mamas really need; clothing and toy swaps, guest speakers, park outings, hikes, yoga, and more!! !